When were Saturn's rings first seen? 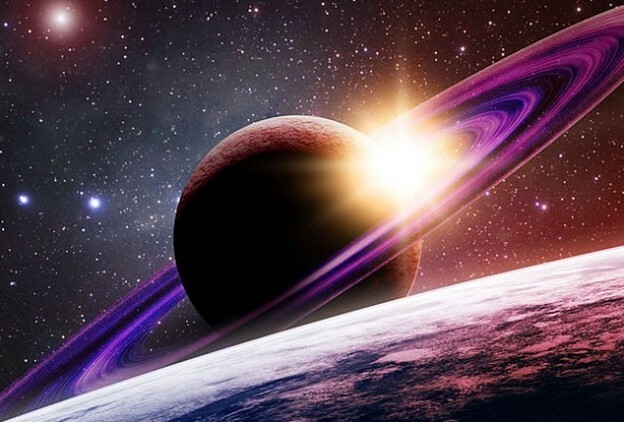 The rings of Saturn were first seen by Galileo in 1610 through a telescope. 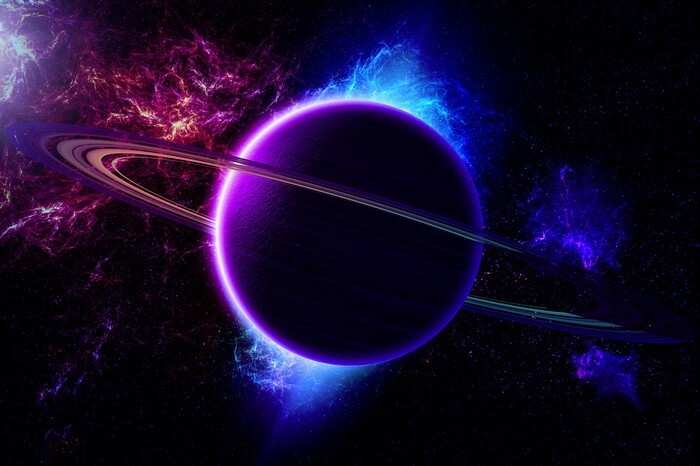 What is Saturn made up of? 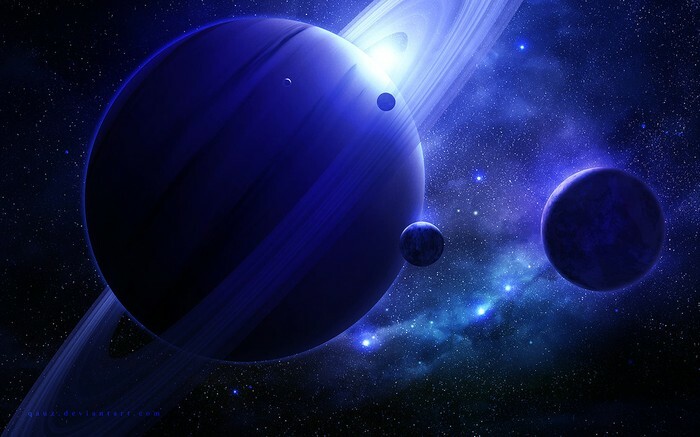 Saturn is very light as it is made up of more hydrogen that helium so it is less dense.